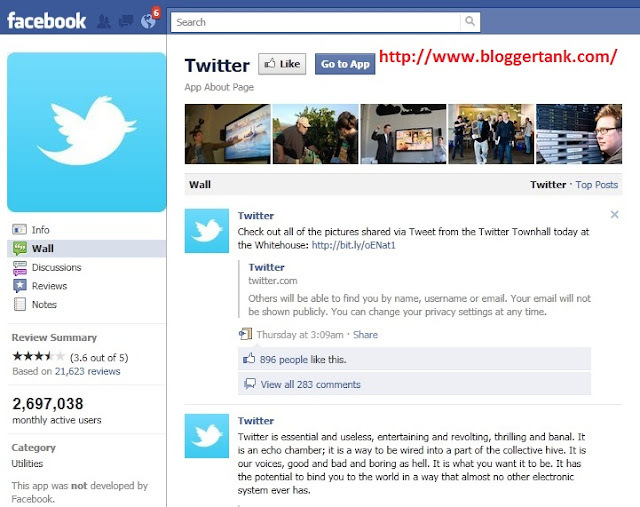 log in to your Facebook account and goto application named twitter then you will go to a page shown below. 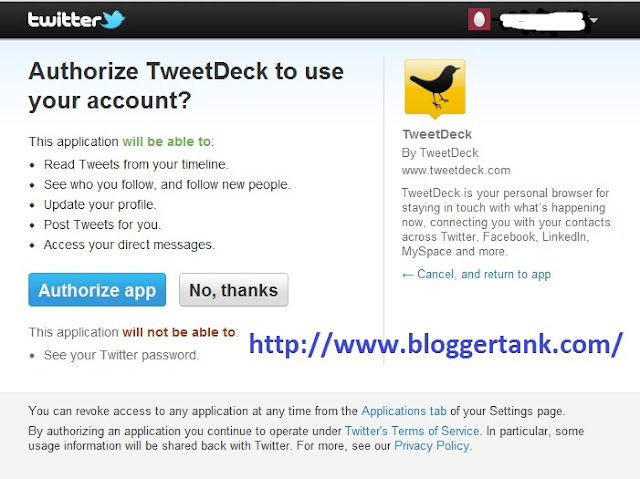 Login with your Twitter username and Password. 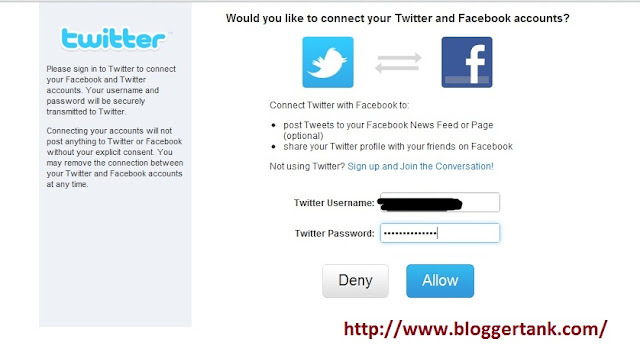 Finally your Facebook account will be connected to your Twitter account . 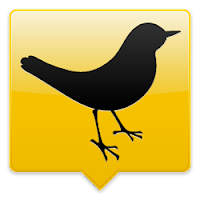 If you like this then share it with your friends.